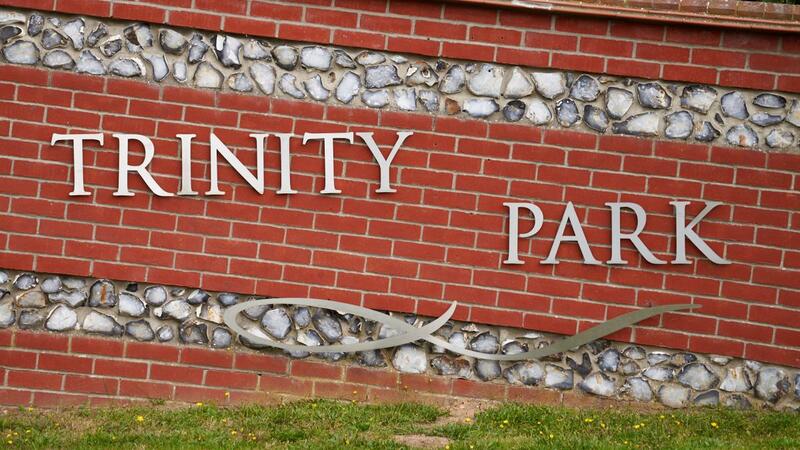 The conference will be held at Trinity Park, Ipswich. The day conference starts at 9am on Saturday 13th October finishing at 5pm and you are invited to the Conference Dinner in the evening. The Conference Dinner will be held at Trinity Park and will start at 6.45 for 7pm. Dress will be smart casual. The cost of the day event will be £30pp with the evening DG Dinner at £30pp and is held at Trinity Park with transport to hotel if needed.